Scotty Huff is one of those rare talents with credits as a guitar player, vocalist, songwriter, arranger, producer, and film composer. However, Scotty’s main instrument is the trumpet. 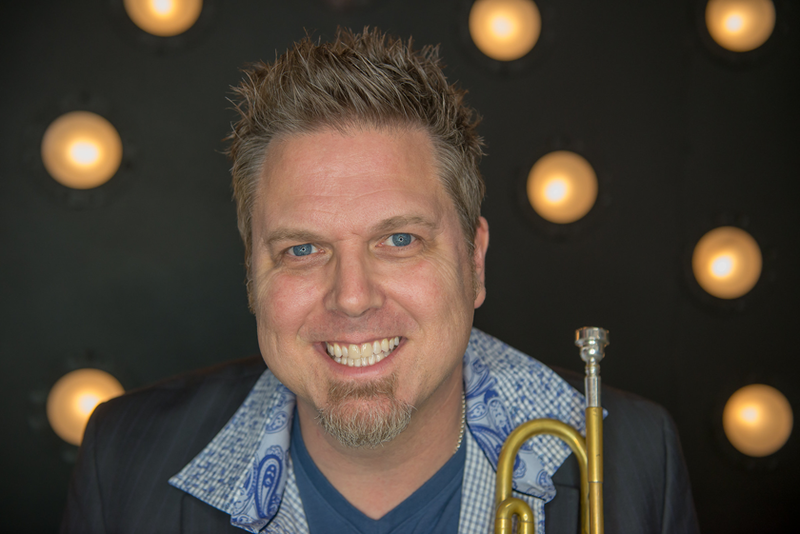 Based in Nashville, Scotty’s trumpet resume includes recording and performing work with Jake Owen, Toby Keith, The Mavericks and Will Hoge, among others. He is a member of the Nashville based pop horn section the Hell Yeah Horns, and the newly minted Nashboro Brass Quintet. For more info on Scotty, visit him at ScottyHuff.com. Follow the Hell Yeah Horns on Instagram @HellYeahHorns.